The Brewers could be interested in adding an infielder. 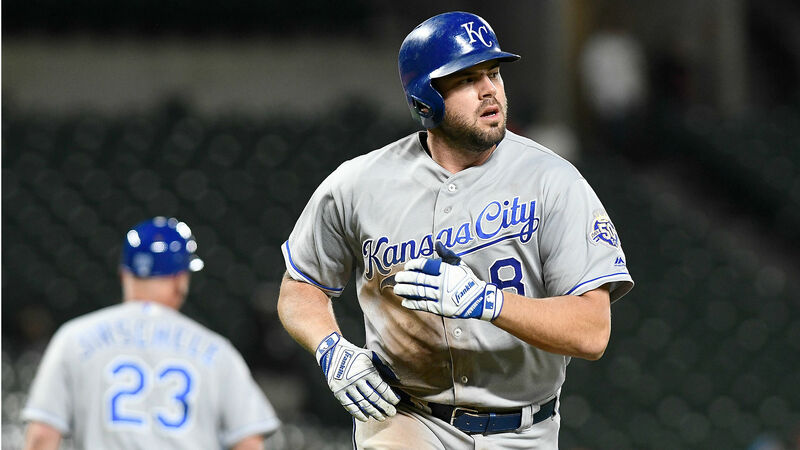 Milwaukee has been discussing a potential deal for Royals third baseman Mike Moustakas, according to a report from The Athletic. The Red Sox and Braves have also reportedly expressed interest in the 29-year-old. OF Brett Phillips a healthy scratch tonight for #Brewers’ Triple A affiliate. Per sources, he is one of prospects in play in MIL’s talks with the #Royals about Mike Moustakas. Also was part of MIL’s talks with #Orioles about Manny Machado, and those teams remain in discussions. Milwaukee would move current starting third baseman Travis Shaw to second if they land Moustakas, according to a report from MLB Network. Shaw has recorded a .246 batting average with 19 home runs and 59 RBIs this season.